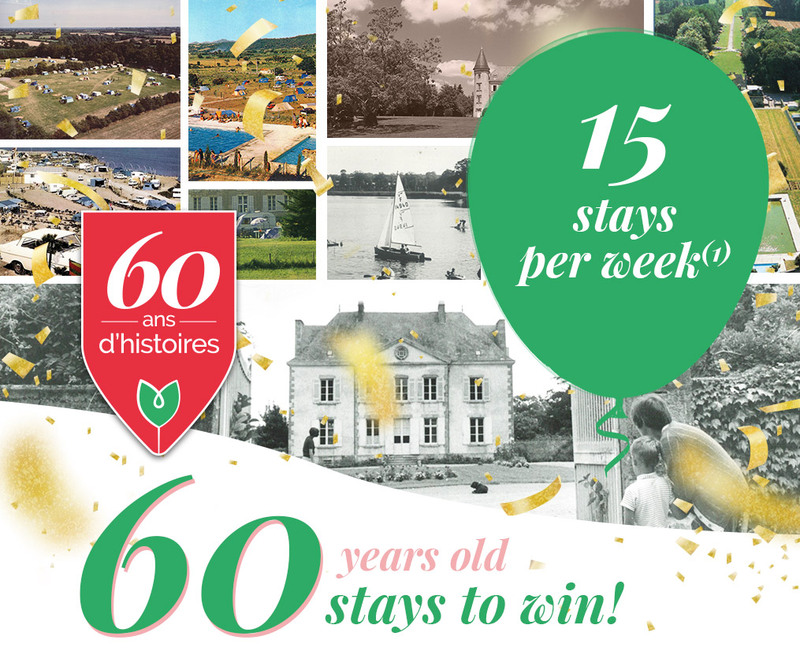 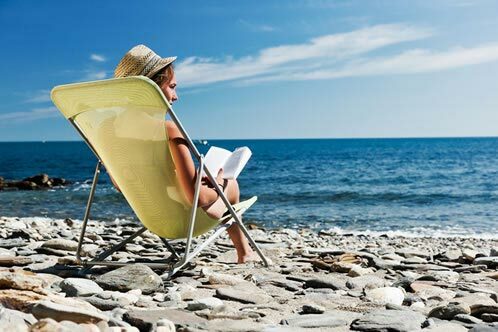 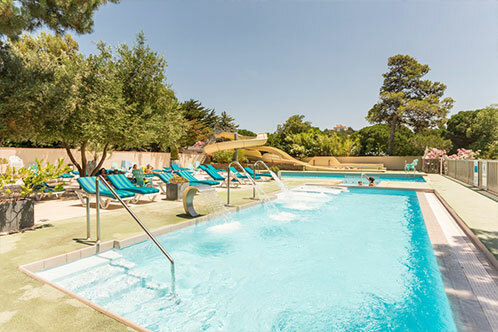 " Come discover the gentle art of Mediterranean living "
In the deep south of France, and just a few kilometres from Spain, the campsite “Les Criques de Porteils” benefits from a very special climate - the sunniest in France. Located between Argelès-sur-Mer with its long beaches, tourist attractions and many bars and restaurants and Collioure with its narrow streets, picturesque harbour, painters and museums, you are a calm and relaxing setting on a campsite in the very heart of the rocky coast. 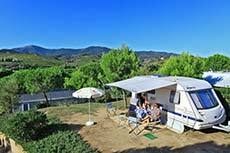 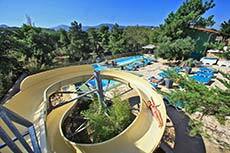 Located at the “gateway” to Collioure, the campsite “Les Criques de Porteils” benefits from a very special situation: on the one hand, overlooking the infinite sea and our private coves and, on the other hand, under the backdrop of the Roussillon mountains, the foothills of the Pyrénées. 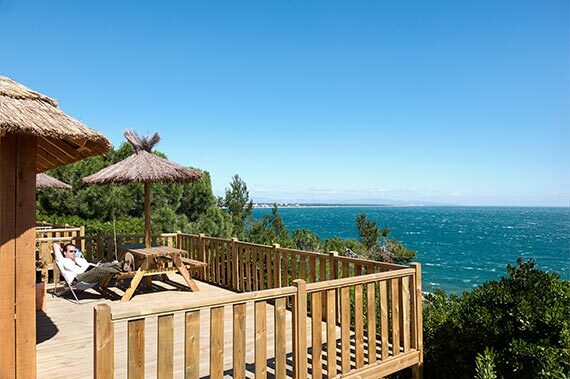 From the first day of the season to the last, our friendly team will be on hand to ensure that you derive the best enjoyment from all of the facilities: the mobile homes, the bengali tents, the terraced emplacements overlooking the sea, the heated pools, the boutique and restaurant, initiation in art and local guided tours. 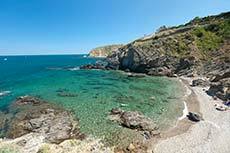 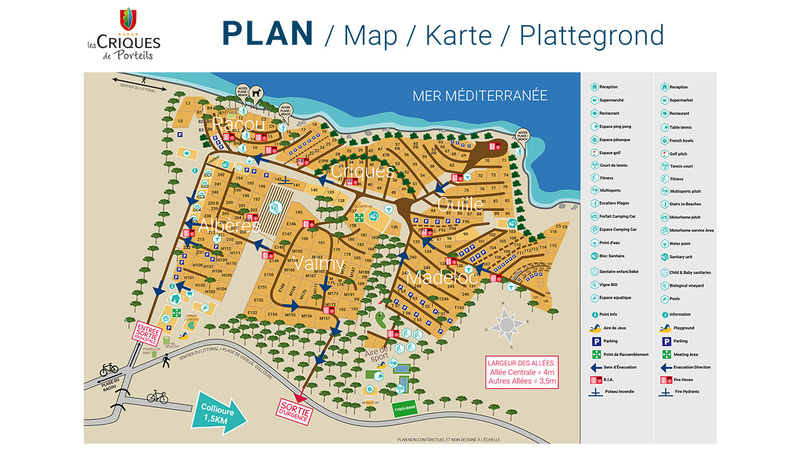 > Campsite map > Accommodation and Prices Region Pyrenees-Languedoc-Roussillon - In the deep south of France, and just a few kilometres from Spain, in the very heart of the rocky coast, Collioure.